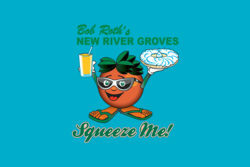 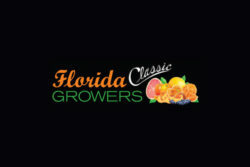 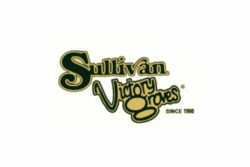 Florida Gift Fruit | Order fresh Florida Citrus, pick your own fruit or visit a grove. 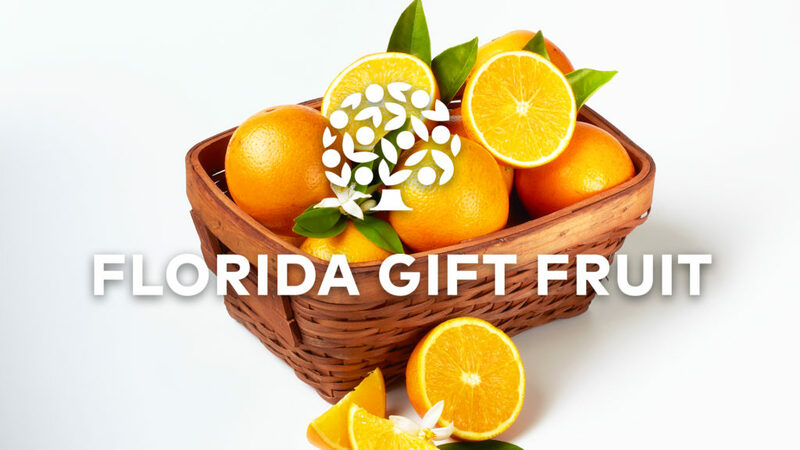 Send ‘em Sunshine with a Gift of Florida Citrus. 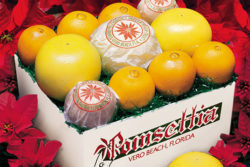 There’s Amazing Inside every specially packaged Florida Citrus Gift. 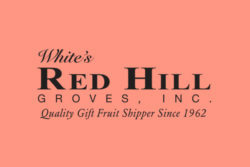 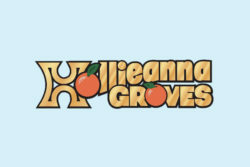 All premium Florida Gift Fruit is hand-selected at the peak of ripeness by a Florida Gift Fruit Shipper – who makes sure your gift arrives fresh from the grove to your door. 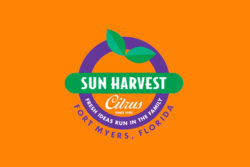 Give the gift of Florida Citrus and start a unique family tradition your family will look forward to every year.